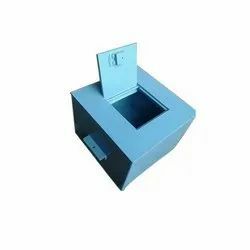 Application: Jewellers, Shops, Offices, etc. 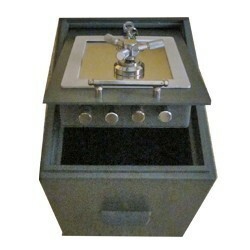 Feature: Heavy duty floor safe with double door and two levels of grouting. Normally used where extreme care is to be taken for very important documents, expensive possessions and safe guarding of arms and ammunition.